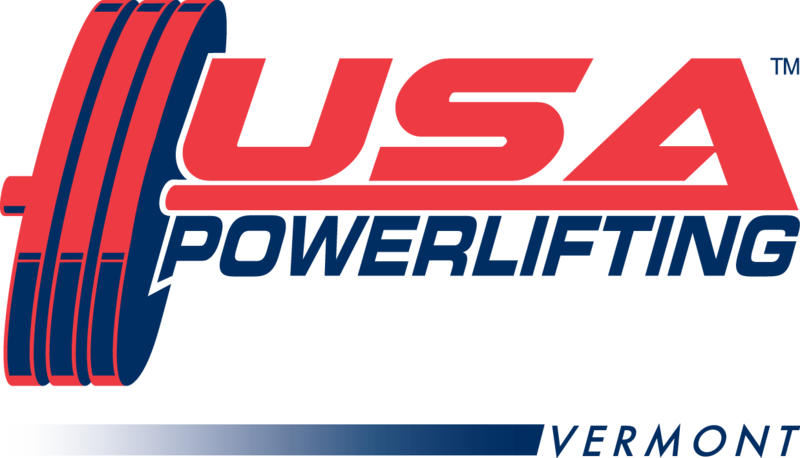 This past May Massachusetts lifters took to the platform in Aurora, CO to compete at the Men’s and Women’s National Championships. 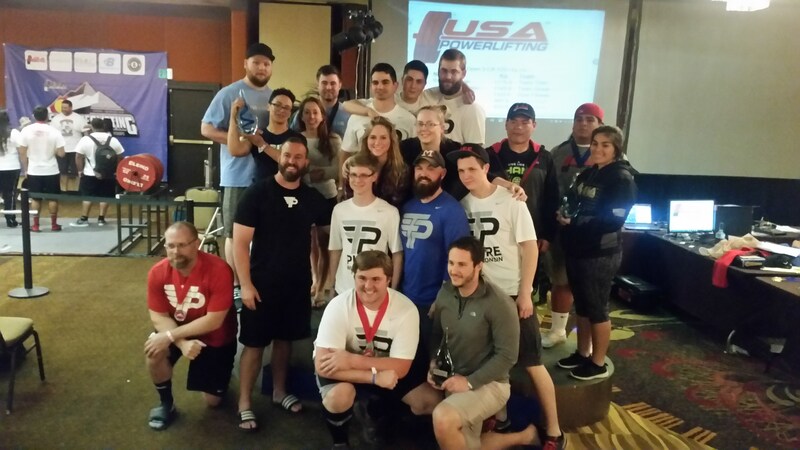 This was the second year that the USAPL Open National Championship hosted male and female lifters at the same meet and Massachusetts sent 14 athletes to battle for gold and a spot on one of the USAPL National Teams. Friday morning kicked off with Eric Kupperstein in the 59kg weight class with a 237.5kg squat and 105kg bench. Eric’s opening deadlift of 222.5kg secured first place in the M2a division and second in the Open. Eric’s squat, deadlift, and total also earned him M2a American records. Paul Mears also had a great morning in the 66kg M3a age division posting a 417.5kg total good for first place in his division. Lifting as an M3, Paul’s lifts were also impressive enough to earn him numerous M1 and M2 state records! 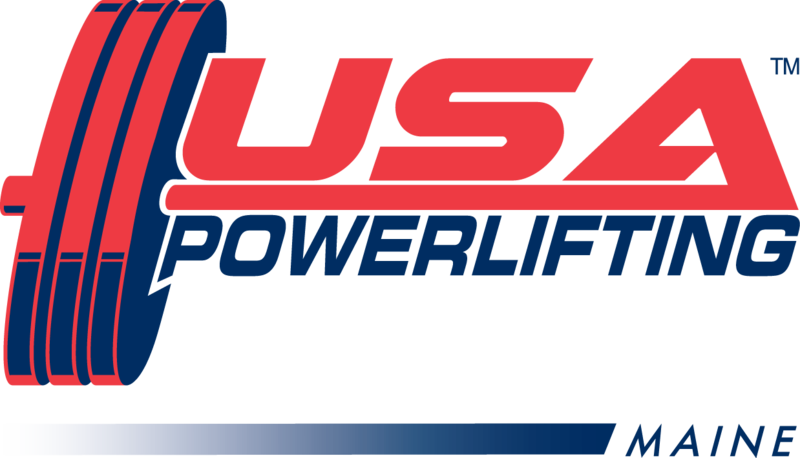 Friday afternoon saw three Massachusetts lifters in the 57kg class, Karen Blessington, Lodrina Cherne, and Emily Liebert. Karen went an incredible 8/9, making every lift except her final deadlift for second place in the M2 division and sixth in the 57kg Open. Karen also earned multiple M1 state records for her bench press of 77.5kg. Lodrina in her first equipped national meet had personal bests in every lift including a 175kg squat for a 32.5kg improvement over her last meet in just one lift and came away fourth in the 57kg Open. 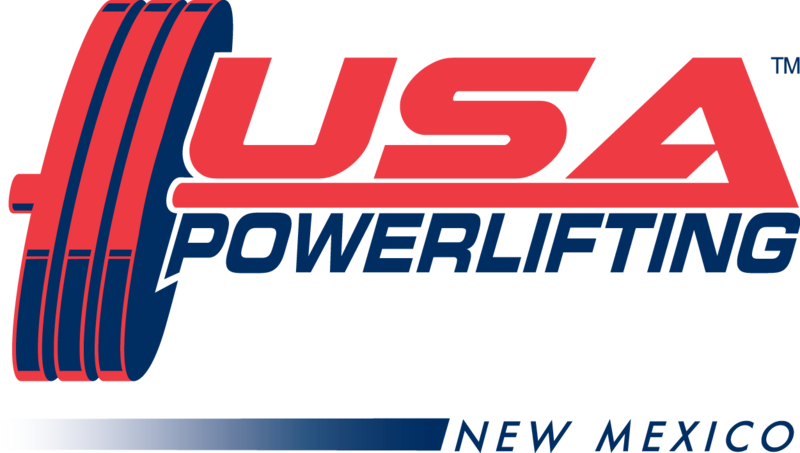 Emily coming off a strong performance at Collegiate Nationals where she was best female lifter in the Raw event had an equally stunning equipped performance in Colorado with a final deadlift of 172.5kg that earned her third place in the 57kg Open. Saturday morning had standout performances from Massachusetts women on two platforms with Shaina Petit in the 63kg class and Kelsey McCarthy in the 72kg class. A dominant 72kg lifter, Shaina was competing in her first national championship as a 63kg lifter where she totaled 512.5kg, just 2.5kg off the win to secure second place in the Open division and a huge 552 wilks points. Kelsey McCarthy continued racking up podiums on top of her recent first place (equipped) and second place (raw) finishes at Collegiate Nationals by posting personal bests on all lifts for first place in the Junior division and second place in the 72kg Open division. Kelsey’s 125kg bench was good for a Junior American Record. 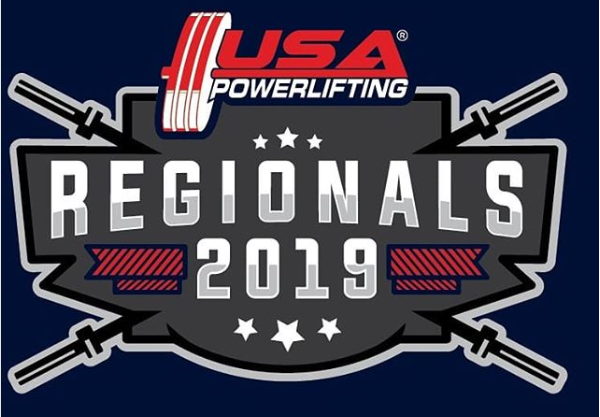 Saturday afternoon state co-chair Eric Cordeiro went 8/9 lifts, posting personal bests on his squat, bench, and total – narrowly missing a deadlift PR too – earning him second place in the 83kg M1a division and sixth in the Open. USAPL Mass co-chair Eric Cordeiro giving 220kg a ride! He ended up placing 2nd in Masters 1a and 6th in the Open divisions. Sunday morning the 84kg women from Massachusetts put on a show of consistency with Monet Bland and Liane Blyn being the highest totaling women in the Open division to go 9 for 9! Monet also recently competed at Collegiate Nationals, which was just a warm-up for her perfect day setting PRs in every lift including a 225kg (496lb!) deadlift which earned her the second place spot on the 84kg podium. Liane came in as the 2015 84kg Open and M1 division winner and successfully defended her titles as reigning champion in both divisions with a 247.5kg (545lb!) squat, 182.5kg bench, and 227.5kg deadlift. Along the way, the Massachusetts state co-chair picked up the M1a American squat and total records as well as an Open division American record in Total and 593 wilks points. Sunday afternoon wrapped up with Matt Cassista in the 105kg weight class in his last meet as a Junior lifter. Smoking his openers to get an 830kg total, Matt earned second place in the Junior age division and fourth place in the Open division. Across the competition hall, Cody Giampa had a solid meet in the 120kg class and after missing his first squat was able to set personal bests in the squat, bench, and total for fourth place in the Open division. Cody smokes his second attempt of 275kg/606lbs. Next on the same platform, Joe Cappellino went to battle in the 120kg+ super heavy class, initially leading the meet after squats by sinking 460kg (1014lb!!). Joe added to his total with a 335kg bench and 350kg deadlift, missing the 380kg pull that would have won (on bodyweight in the unlimited class!) halfway up. He ended the weekend with second place and 625 wilks points. On Sunday night after the individual performances were complete, team scores were tallied and awarded. 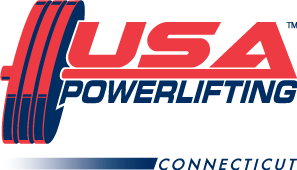 Thanks to co-state chair Eric Cordeiro, for the very first time a full 10 lifter team from Massachusetts, Team Baystate, was registered in the combined team competition. Team Baystate lifters Eric Kupperstein, Paul Mears, Eric Cordeiro, Lauren Cohen, Matt Cassista, Emily Liebert, Karen Blessington, Lodrina Cherne, Kelsey McCarthy, and Monet Bland placed second in the combined team competition. 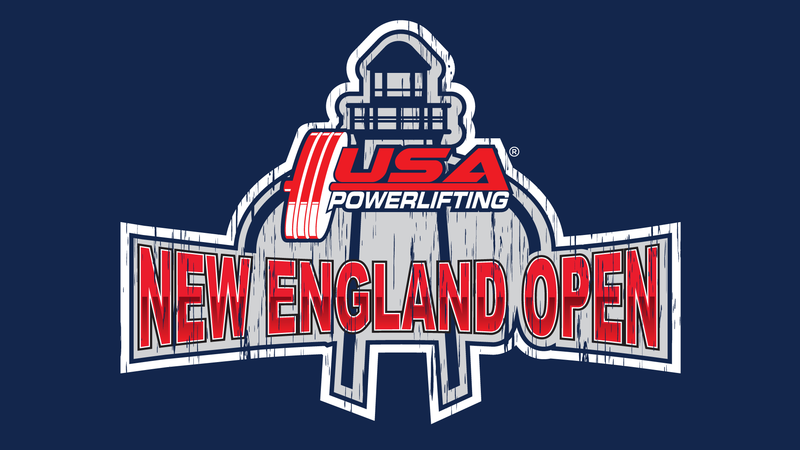 Team Baystate also entered a women’s open team consisting of Emily Liebert, Lodrina Cherne, Kelsey McCarthy, and Monet Bland who with just four out of a possible 10 lifters placed second in the women’s team competition. These lifters were within the top 15 women in the open division and all had wilks scores over 500. Massachusetts lifters not on Team Baystate also walked away with team podiums: Shaina Petit and Liane Blyn were part of Team Titan, the first place women’s open team and Cody Giampa and Joe Cappellino took the first place men’s open team title with Quest Nutrition. Lifters Matt Cassista, Emily Liebert and Lodrina Cherne (at upper left) accept the combined team second place award for Team Baystate with Stephen King who was one of many handlers assisting Massachusetts lifters over the three day meet.